Plus new weapons and vehicles. 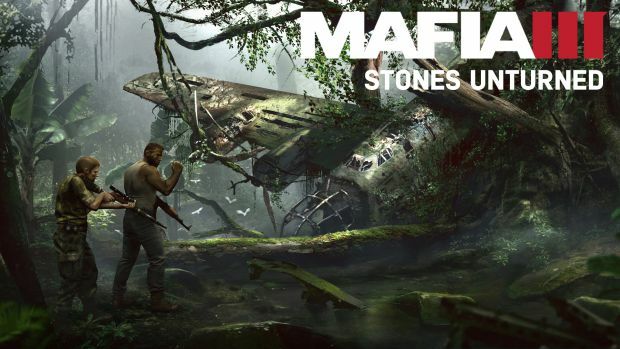 Hangar 13’s Mafia 3 continues to receive new content with the Stones Unturned expansion now available. Retailing for $15 standalone and included with the $30 Season Pass, the expansion sees Lincoln Clay and John Donovan pursuing Connor Aldrige to an island with “dense” jungles. Some of the new content on hand includes Bounty Hunting missions, new weapons like the improved grenade launcher and RPG, a Sniper Service to immediately take out foes from a distance and new fleet vehicles like the Griffin Borneo Sport and De’Leo Stiletto. You can also expect new decals for customizing these vehicles along with a new Jungle Camo outfit and Party Animal Outfit. Stones Unturned follows the Faster, Baby! expansion with the final expansion Sign of the Times to release in the coming months. 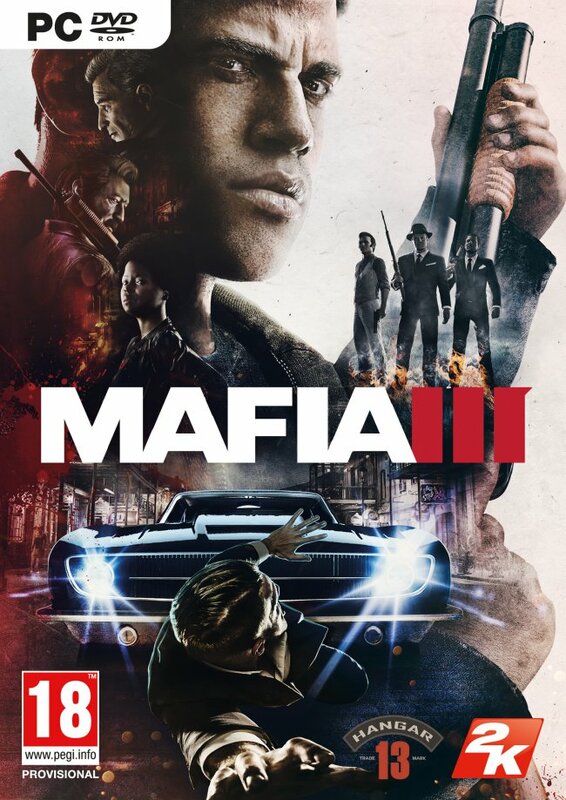 Though Mafia 3 launched with its fair share of issues, Hangar 13 and 2K Czech have been working hard to improve it with updates and free content. What are your thoughts on the new expansion? Let us know in the comments below.